Taking into account the road structure in Costa Rica, it is probably considered that there are more drivers than there should be. However it is not completely collapsed as other countries like the Eastern. The way of driving can affect not only drivers but also people who travel with them and also other drivers who travel daily on the road. That is why you should take certain precautions before boarding the vehicle. Keep in mind measures for your personal safety and also for your car. Whether a person is skilled or not, in the use or care of the vehicle, every driver should know the basics in terms of engine, tires and fuel of their car, in case of any eventuality. This applies not only to your own vehicle but also when renting a car. Although a good maintenance is provided to our fleet. Unexpected events could occur. Therefore we recommend you before getting a vehicle check the tire pressure, oil level and finally make sure that your car has the security kit that is a law requirement (it consists of a reflective vest, fire extinguisher and triangles). Once inside the car, it is vital to ensure that you have all the proper safety devices in order to avoid penalties. It is important also check that the lights, the flashers and the brake lights are working in the appropriate way. When you check your car frequently you will make a difference in caring for your car. For safe driving, keep the lights, steering, and wheel suspension in good condition. Take care of the tires; you should constantly check the tires pressure, avoiding braking hard and check tires aging or degradation. To wear them evenly. We want to share with you a tip, it is to rotate the tires every 3-6 months, place the rear tires on the front and the front tires on the rear. Regarding the brakes on your car, check them frequently, and pay attention to their characteristics, for example: if the brakes do not respond very well, if the brake pedal sinks or if there is a noise like a “chirp” They are warning signs. 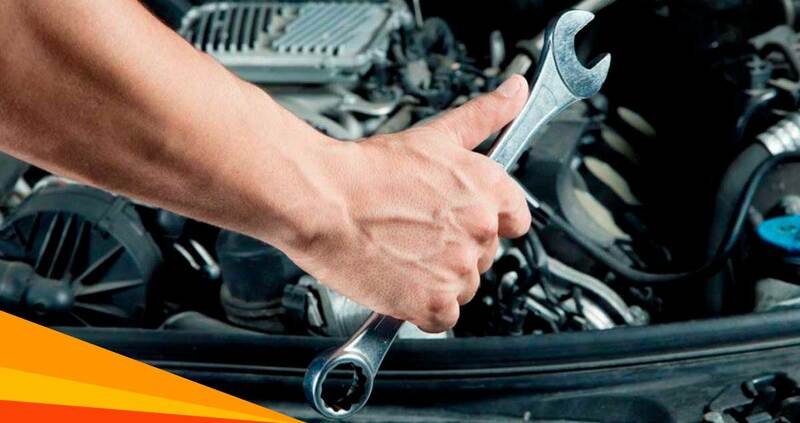 When we think about the car engine, it is what makes the car move, so forth it is important to give it proper maintenance, please avoid accelerating and suddenly stopping, check engine belts, fill up the fuel tank before it reaches the minimum and check for leaks. These are some of our recommendations. Follow these tips and you will protect your life. Please contact us, we will be more than glad to assist you. We always apply strict security checks and maintenance to our fleet of vehicles. Reserve yours with confidence. Drive responsibly in Costa Rica and avoid traffic fines. Get to know them!